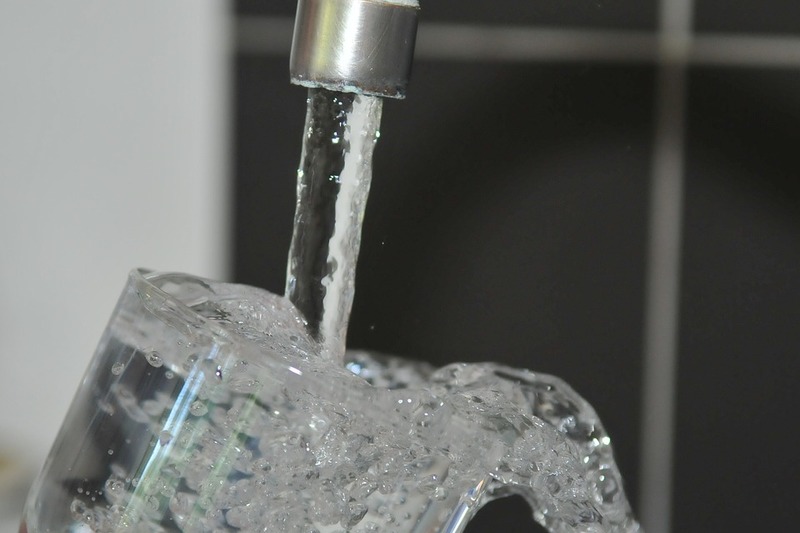 Thousands have cancelled their Irish Water payments ahead of charges being suspended for nine months. 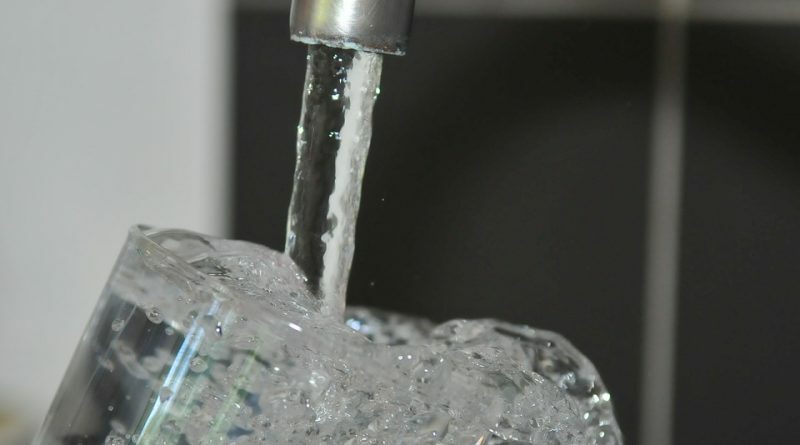 Irish Water had declined to release the figures of those who have cancelled their bills, but sources told the Irish Independent that up to 80 per cent of all calls to the company are on repayments, direct debit cancellations and refunds to their bank accounts. The newspaper has reported that thousands of customers have nevertheless jumped on this opportunity to cancel direct debits ahead of new legislation being brought in with the new minority government within weeks. More than 1.5 million water bills are currently being sent out, with around 750,000 expected to be posted or sent electronically. Meanwhile Irish Water workers and contractors are also seeking emergency meetings with Fine Gael, Fianna Fáil and the independents over the suspended charges and the affect this may have on their jobs. It is thought that the pace at which people are cancelling their bills has spiralled in to the thousands each week due to uncertainty the 928,000 households who have paid their charges, will be reimbursed.